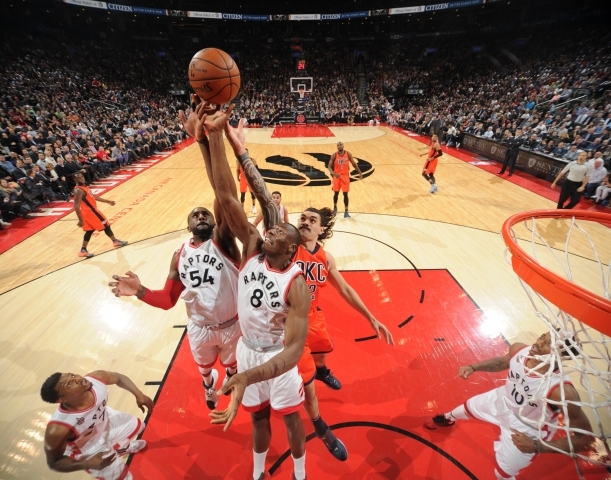 The Raptors made an attempt at 50 wins for the season on Monday night but fell to the Oklahoma City Thunder 119-100. Russell Westbrook and Kevin Durant dominated for the Thunder as the Raptors struggled to get it going offensively and OKC had everything work for them. The red hot OKC Thunder took the win with ease to earn their eighth straight victory. 26-12-11 Russell Westbrook had another dominating performance with his 16th triple double this season: 26 pts (10-16), 12 assists and 11 rebounds. 34 Kevin Durant led all scorers with 34 points in 37 minutes of play as the Durant/Westbrook combo combined for 60 of the Thunder's 119 points. 8 This was the Thunder's 8th straight win as they move to 52-22 on the season. OKC currently holds third place in the West behind Golden State and San Antonio. 3 Terrence Ross missed his third straight game for the Raptors with the hand (thumb) injury. Lowry had his elbow drained after the game and will hopefully be good for their next game on Wednesday. 18 Norm Powell continued with the hot hand finished with 18 points (7-13), 4 threes and 4 rebounds in 27 minutes. 3 The Raptors sit 3 games behind the Cavaliers in the Eastern Conference standings. 7 Russell Westbrook tied Michael Jordan for the most triples doubles in a single calendar month. Westbrook has been unreal this month. 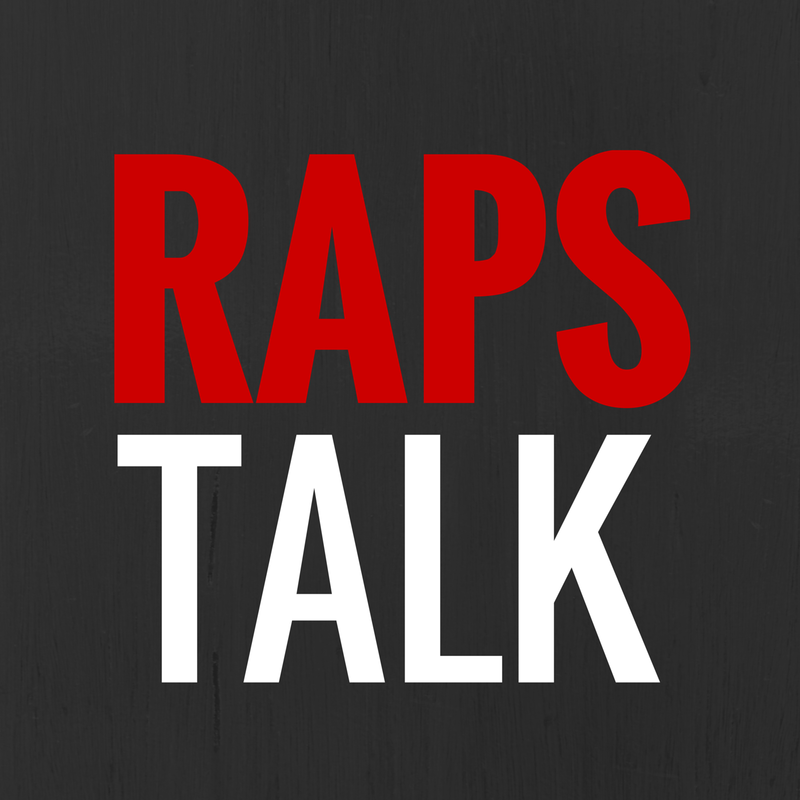 Raptors play the Atlanta Hawks on Wednesday in Toronto.